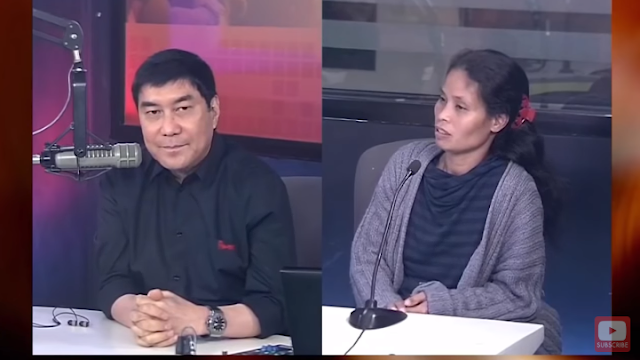 Home / Local / Showbiz / Video / Pikon na Pikon si Raffy Tulfo sa Grade 10 Student na Ito Na Nakabuntis ng 31 Years Old! 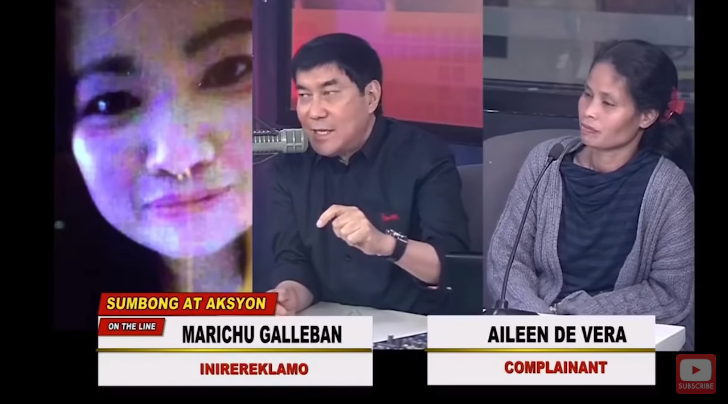 Pikon na Pikon si Raffy Tulfo sa Grade 10 Student na Ito Na Nakabuntis ng 31 Years Old! There are few things in life sadder than when a child gets estranged from his parents. Take the case of Angelo. 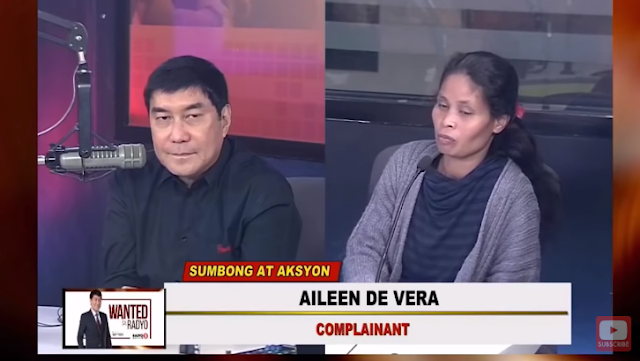 whose mother Aileen recently sought the help of public affairs specialist Raffy Tulfo. 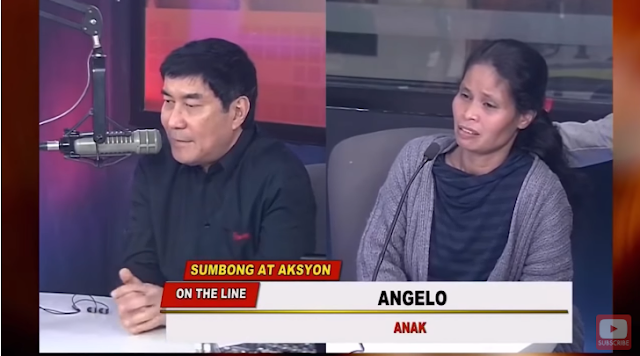 The troubled woman told Tulfo that she had nowhere else to go because she could no longer get to her underaged son. This is where the story gets cray-cray. Apparently, Angelo has a 31-year-old girlfriend named Marichu. Here's the caveat: Angelo is just 16 years old and was still in 10th Grade! Can you imagine that? And that isn't even the most surprising part! As it turns out, Marichu is currently pregnant with Angelo's baby. 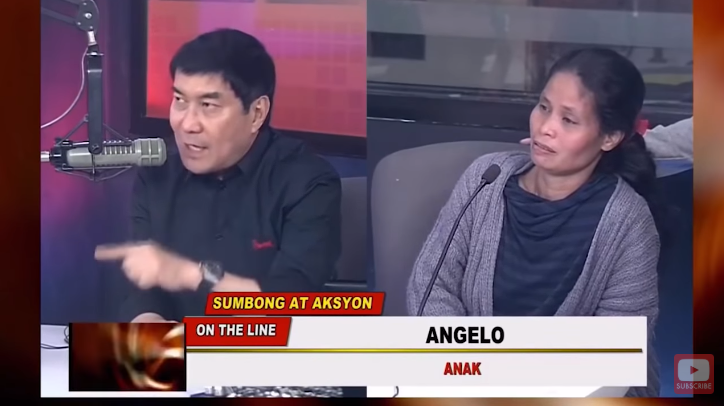 Raffy Tulfo could not keep his cool while listening to this eccentric story. But if you think this is the reason why Aling Aileen sought Tulfo's help, you haven't got it figured out. Aileen revealed that she doesn't mind that her son had impregnated a woman almost twice his age. His only concern was that Marichu apparently coerces the younger Angelo to work for her and their baby. Aileen simply doesn't want his son to stop schooling! This is the part that got to Raffy's nerves. Aileen did everything short of begging Angelo to just continue his education. She offered to take the pregnant Marichu and her first born son into their home, if that means she would no longer force Angelo to stop studying and start working. Even with such an amazing offer right before them, the couple Angelo and Marichu still has some negative things to say about Aling Aileen! This annoyed and frustrated Idol Raffy to no end, so much so that he almost screamed at Angelo. He could not believe that the son would disrespect his mother so much that she is left with no choice but to run to a radio station to help talk to her son! Angelo got a long lecture from Raffy Tulfo, who believed he was not behaving in a way that's appropriate for a son!